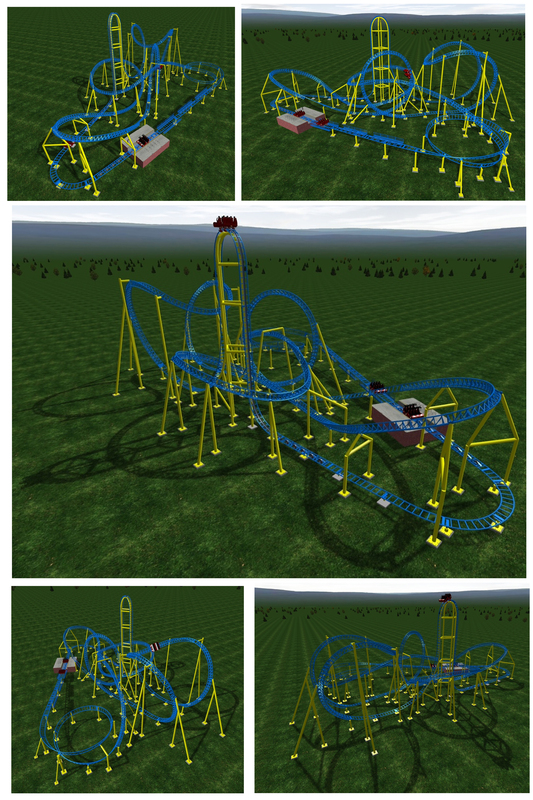 Yesterday, I promised more details as we got them on the new “Impulse” at Knoebels. You’ve seen the pictures, here’s a little more info.The design incorporates approximately 1985 feet of track and an approximately 98 foot tall lift hill. 3 eight rider vehicles will achieve speeds of up to 56 mph. 90 degree free fall drop, cobra roll, loop, immelman, helix, airtime hills are all incorporated in the ride. Riders are seated in two rows of 4 facing forward with the back row seats elevated above the front row seats. Manufacturer Zierer. Bumper boats and boat tag will be removed to make space for the ride named Knoebels Impulse. The ride will also be traditional chain lift, not launch as many people thought. I went to Zierer’s website, and there doesn’t seem to be a direct product that matches this description, so it looks like it will be custom, which is awesome. Construction is expected to start this summer, with a finishing date of 2015. Of course, I’ll be keeping you posted! 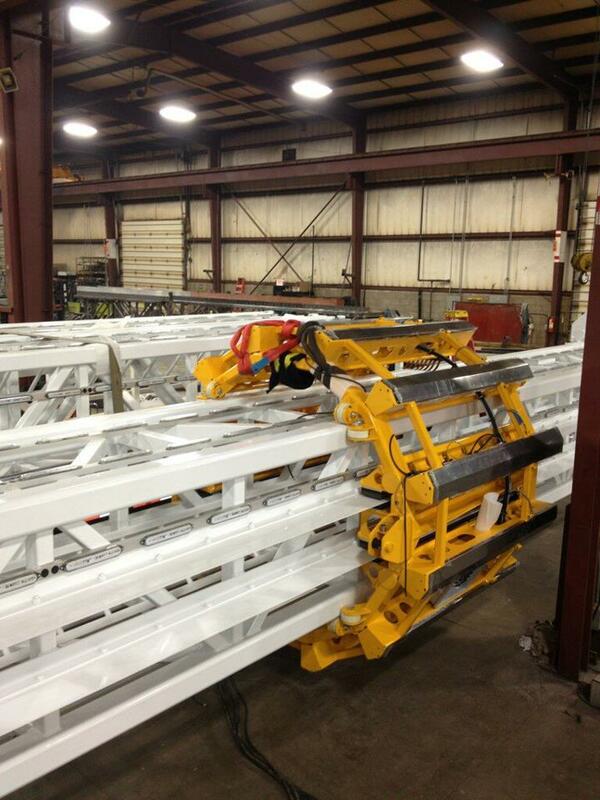 First look: New Knoebels ride?! 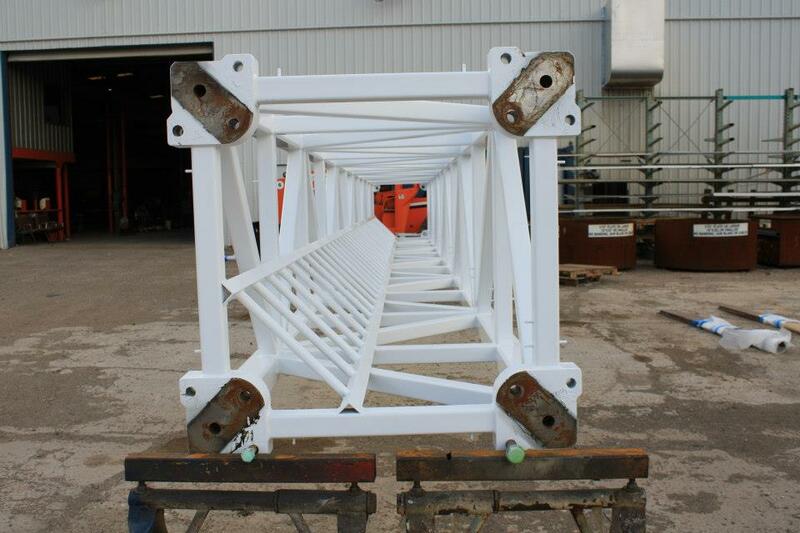 You’ve heard rumors… you’ve made guesses … now get a glimpse of #Knoebels Project 2015: http://t.co/GI7bTC6RA1 Will you ride Impulse? It looks like a steel coaster – but I’m trying to get some more information. Sunday, as part of my family’s Mother’s Day festivities at Knoebels in Elysburg, my younger sister, brother-in-law and I took our first ride on the new StratosFear drop tower. And they did. But it didn’t feel like they could, which, after all, is the point of the thrill ride. Here’s my journey through the StratosFear. I secured my phone inside my jacket for the ride up and stowed it for the crash downward – see the note below. Keeping in their tradition of letting the public get an inside peek at the latest happening at the park, Knoebel’s Amusement Resort has been posting photos and video showing the set up and testing of the StratosFear. That drop …. looks …. intense. Wow. I’m getting really excited for the park’s April 26 opening. The park also posted several photos of the set up of the StratosFear, providing a unique look for guests as to how a ride comes together. My 16-year-old sister was in need of her first job, so we went to the place where I got my first job: the Knoebels Job Fair. 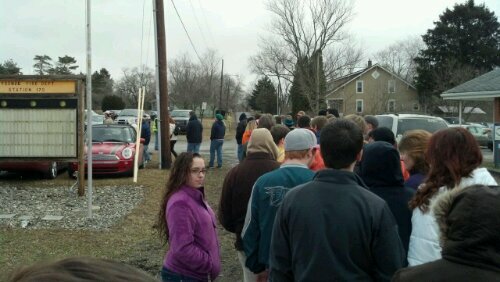 I wrote a preview saying they were expecting about 1,100 people. Trust me, they got them. It was packed. Here are some photos to prove it, courtesy of Michael F. Gillan photography (aka my fiance’s cell phone). 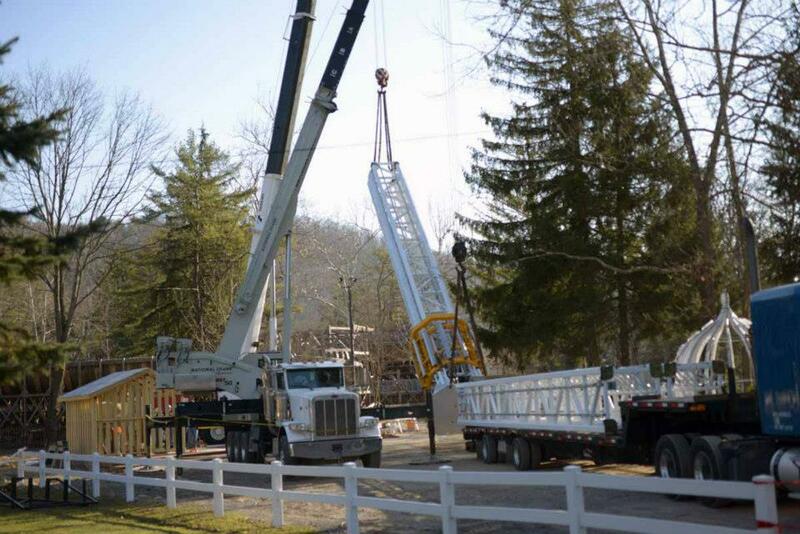 Knoebels Amusement Resort has been giving the public a peek into the development of their new ride – the Stratosfear on their Facebook page, where they’ve been building up everyone’s anticipation for the summer. Here’s a peak at some of the photos. Check out more on the park’s Facebook page! Are you excited for the Stratosfear to open? Drop tower – coming soon to Elysburg! Yesterday, I was really missing for summer. I wrote an article about some new rides coming to Knoebels Amusement Resort in Elysburg and even thinking about rides and amusement parks made me yearn for hot temperatures and flip flops. The new rides include a drop tower and a kiddie submarine – so I decided to look for videos of similar rides and pretend I was already on them, feeling the warm air in my hair. So that you can share my enthusiasm, here’s what I found. And let me know – what are your favorite amusement park rides?